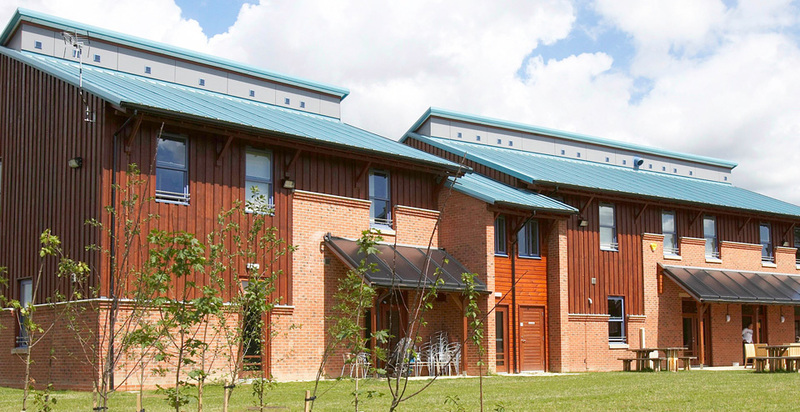 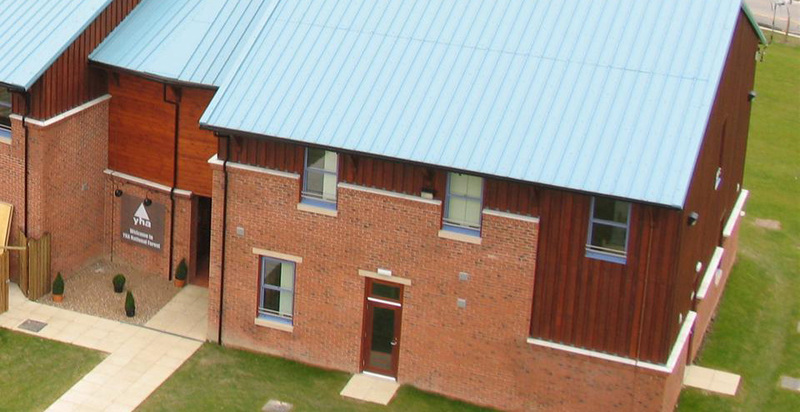 This was the first new build youth hostel to be constructed in the UK for over 20 years and won the Best Sustainable Project in the East Midlands for both RICS and RIBA, in the same year. 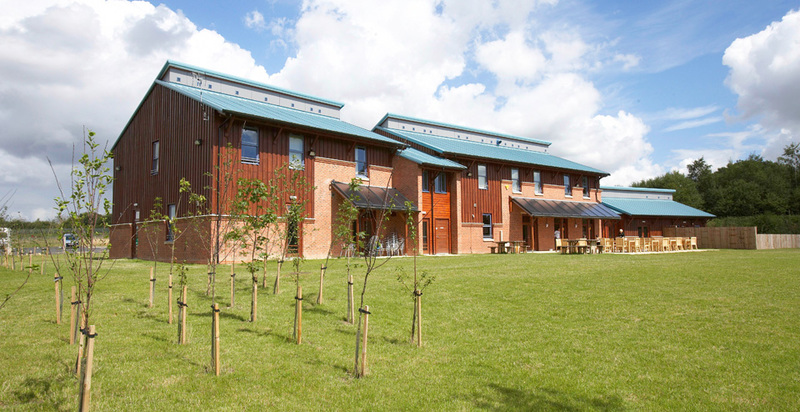 Many sustainable features were incorporated into the final scheme in order to reduce energy consumption such as timber construction, a heating system powered by a renewable wood fuelled biomass boiler, with the wood fuel sourced locally from the forest and solar heating to reduce energy consumption and rainwater harvesting. 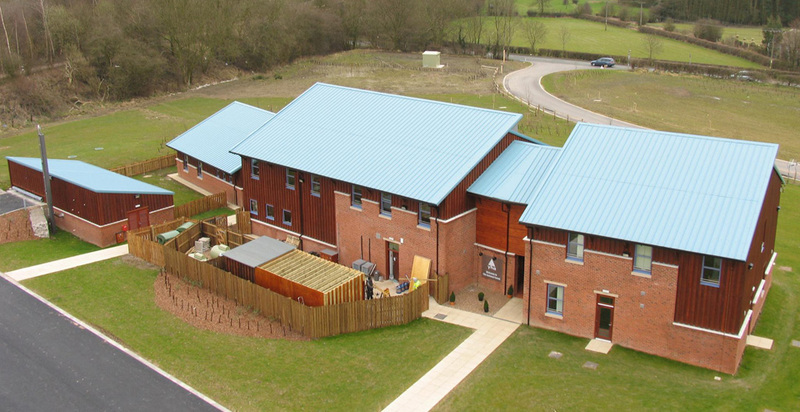 This new 75 bed youth hostel and caravanning site will make it easier for families and people on a budget to stay overnight.